All veterinary consultations are free of charge. There is a charge for taking X-rays should they be needed. During the consultation, Dr. Harrison will examine your pet, give you his impression of your pet’s orthopedic condition and make a recommendation to you. If that recommendation involves orthopedic surgery or additional services, he will discuss the associated fees with you at that time. You have no obligation to accept his recommendation or to have surgery done by Dr. Harrison. If you desire a second opinion, Dr. Harrison will give the names of other orthopedic surgeons in the area. 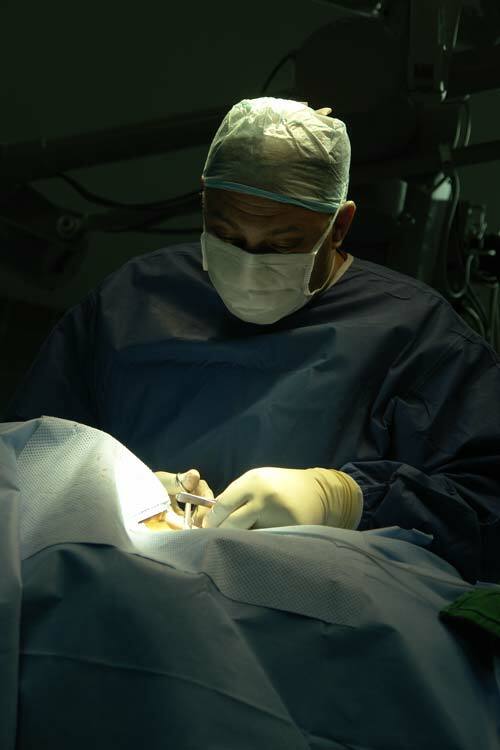 If surgery is the mutually agreeable plan, fees for such are due in full at the time of surgery. There is no charge for post-operative care and return visits. You may pay by check, cash, Visa or MasterCard.